One of the key features of products of Maruti Suzuki is that these products are made keeping the common man in mind. None of the products are high in price, and neither they have features which make them pricey. However, the products are known for their durability, service, pick up, car design and most things which you expect from a basic car. 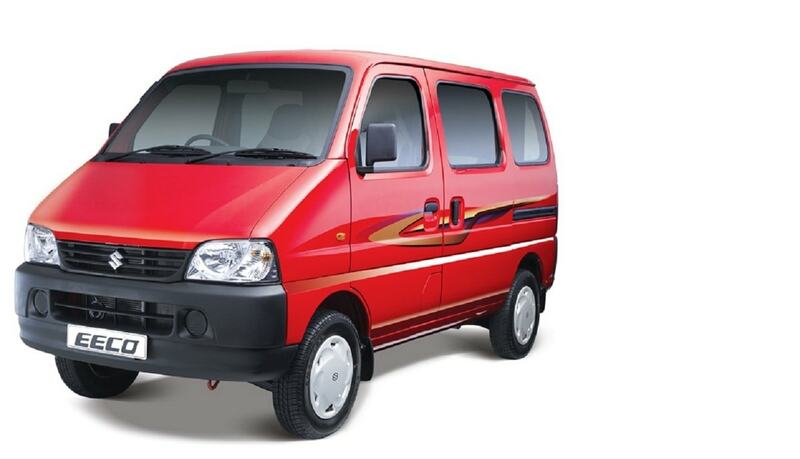 The tertiary product of Maruti company is its service. 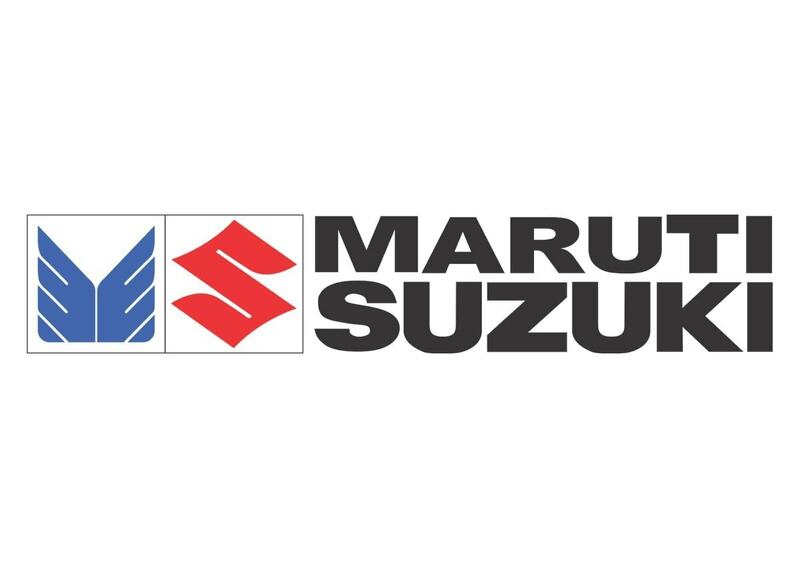 Besides its products, Maruti also provides services such as an on road service by its vehicle that is operated for emergencies round the clock. The company has also opened a call center specially to provide services to its internal members and the customers. Information centers for the customers are open in cities like Bangalore, Hyderabad, and Chennai. Another service product is annual maintenance contracts as well as service centers which offer services to Maruti cars. Maruti service centers are present across the country and they have the highest number of service centers in India. This makes a huge difference in decision making when you are not in an urban area. In the earlier stages, the company Maruti imported all its cars. This caused dissatisfaction in the minds of local manufacturers. In the year 1983 Maruti 800 was released in the Indian market and local production started henceforth from the month of December in 1983. The plant in Gurgaon managed to extend its capacity to forty thousand units. In 1987, Maruti exported its first batch of nearly five hundred cars to Hungary. In the year, 1995 Maruti opened its second manufacturing plant with a capacity of manufacturing 200,000 units per year. In the year 1988, the capacity of the Gurgaon plant was extended to 100,000units per year. Presently the Gurgaon plant has three integrated plants for manufacturing purposes and manufactures 900,000 vehicles per year. The plant also has 150 robots and the cars that the plant manufactures are Eeco, Gypsy, Omni, Estilo, WagonR, Alto and 800. By the year 2004-5 Maruti had export deals with at least fifty countries all over the world. In the year 2006, Maruti along with Suzuki decided to build two new plants for manufacturing purposes. The manufacturing plant at Manesar was opened in the year 2007. Although its initial capacity was 100,000 vehicles, this increased to 550,000 vehicles. 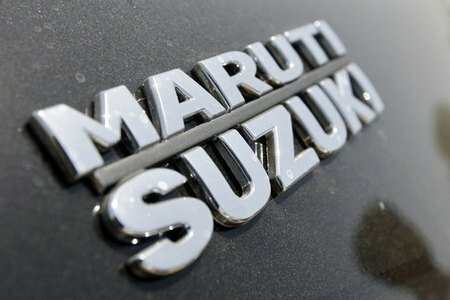 By March 2014, Maruti Suzuki had offered dealerships to nearly nine hundred and thirty three dealers in India and in six hundred and sixty six cities and towns of the country. 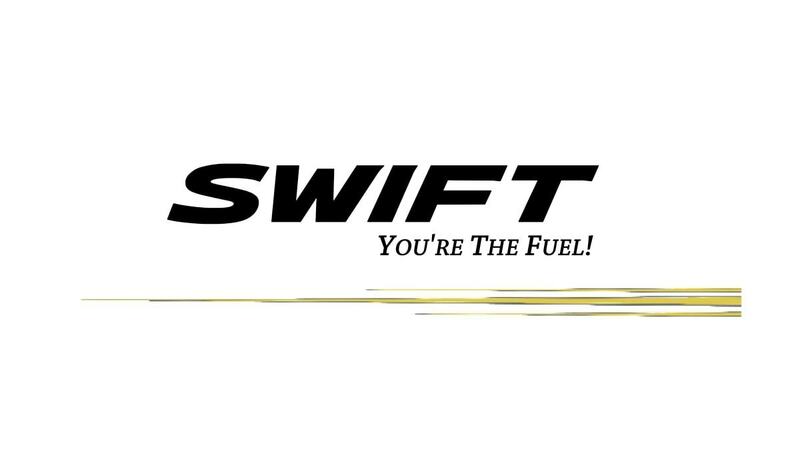 It has three thousand and thirteen service stations in the name of its company that extends to nearly one thousand, four hundred and thirty six cities and various towns. Maruti also has thirty stations for express services on thirty highways across various cities in India. We can call the pricing strategy of Maruti as both penetrative and competitive. Maruti Suzuki has a pricing policy that is based on many factors. It makes a proper evaluation of the market by studying the most important fact that how much is a customer able to pay for a car and what are his needs. The research team of the company makes an analysis of the current market trends, the competition, the cost of raw materials, the economic factors governing the market, the distribution charges, cost of advertisement, the dealers profit and the profit of the company. As the pricing policy is a very subjective and sensitive issue, special care is taken to insure that the pricing policy remains reasonable and affordable. Maruti has always emphasized more on volume than on prices and it is the reason for their continued success. Inspite of the rising costs, service is also an important generator of revenue for the company. The numerous service stations are handled on franchisee basis and have become major revenue earners for Maruti Suzuki. One of the first things which Maruti does to promote its product is to use all types of media when launching a new product or a new variant. The brand and the service promise of the company does the rest. The brand has been built over a period of decades and people now know that a Maruti Suzuki product will be a reliable one. The most prominent way to advertise is the ATL and mainly television, after which newspaper, outdoor and print takes preference. Maruti uses a very distinctive promotional strategy to market its products. The main emphasis is on the road safety measures. Advertisements are telecast in the visual media and the print media such as televisions, radio, newspapers, magazines, road shows, seminars and workshops. The famous actor R Madhavan has acted in promotional campaigns for this company and has been its brand ambassador. 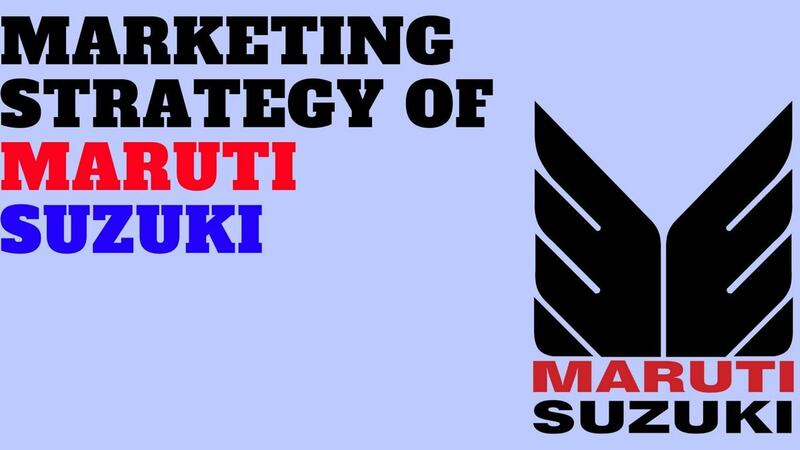 The advertising strategy of Maruti Suzuki has been distinctive and informative. They have continued to touch the hearts of the consumers through its products, services and even its promotional activities. MARUTI occupies 37% MS is incorrect. Can you update with the correct market share? Please also take into account the vast rural population of India and not metros only.